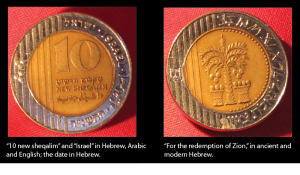 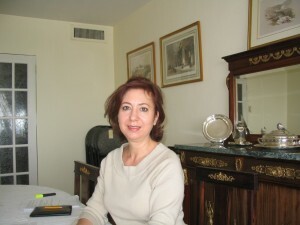 There is much in this issue about The Middle East with articles, book reviews editorials and columns, even a pictorial on the use of Arabic in Israel. 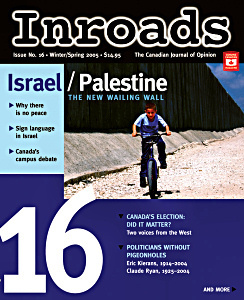 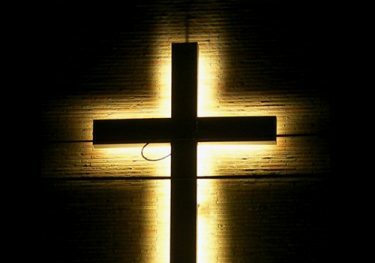 Articles look at Christian Zionism, Arab-Jewish dialogue groups in Canada, the rules of debate over Zionism, and Europe’s position on the conflict. 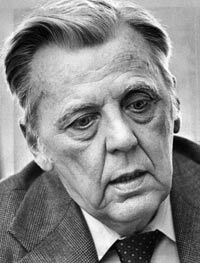 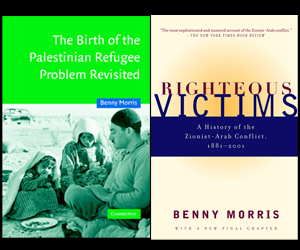 There are reviews of eight key books on the subject of this interminable and tragic conflict. 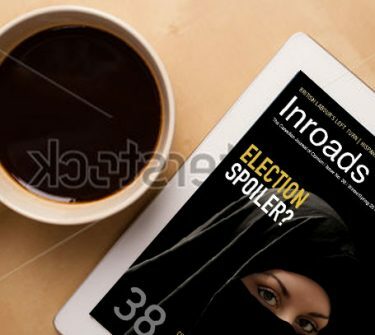 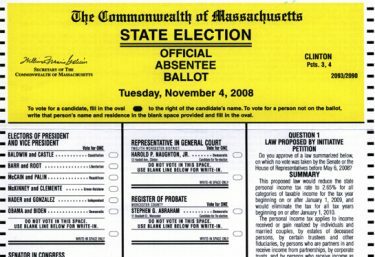 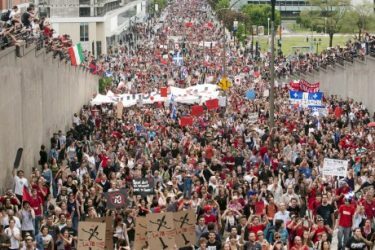 Closer to home, other articles look at electoral reform, youth politics, demergers in Montreal and mourn Claude Ryan and Eric Kierans. 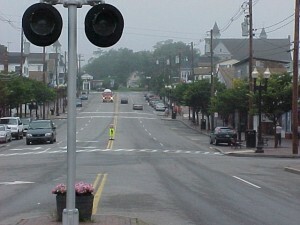 Are You Going To Old Orchard Again This Year? 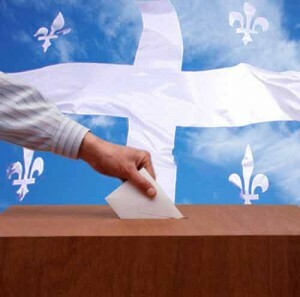 An update on June 20 demerger referendums in Quebec municipalities. 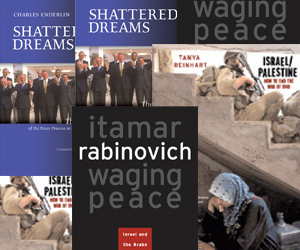 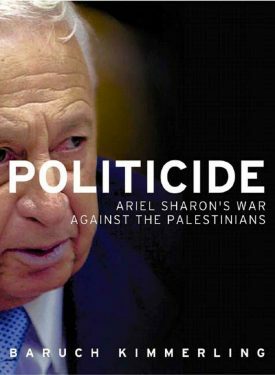 Why Is There No Israeli-Palestinian Peace? 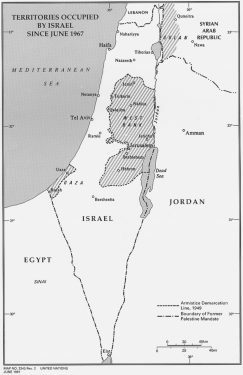 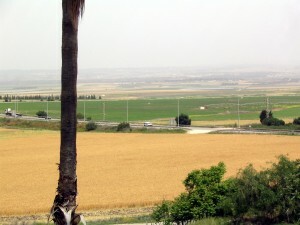 Israel/Palestine has been hotly contested by two national movements. 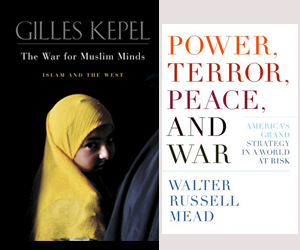 Review of Gilles Kepel's The War for Muslim Minds: Islam and the West and Walter Russell Mead's Power, Terror, Peace, and War: America’s Grand Strategy in a World at Risk. 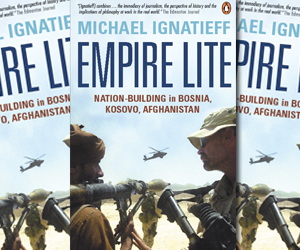 Michael Ignatieff's Empire Lite: Nation-Building in Bosnia, Kosovo, and Afghanistan. 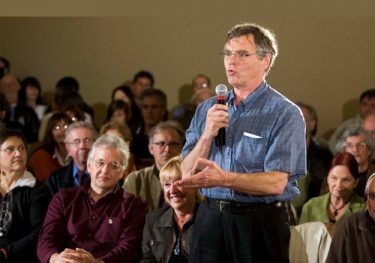 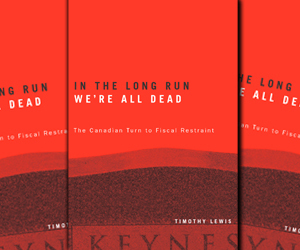 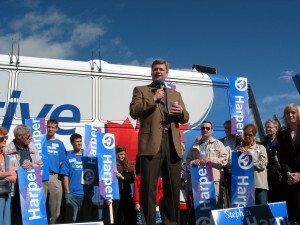 Timothy Lewis' In the Long Run We’re All Dead: The Canadian Turn to Fiscal Restraint.